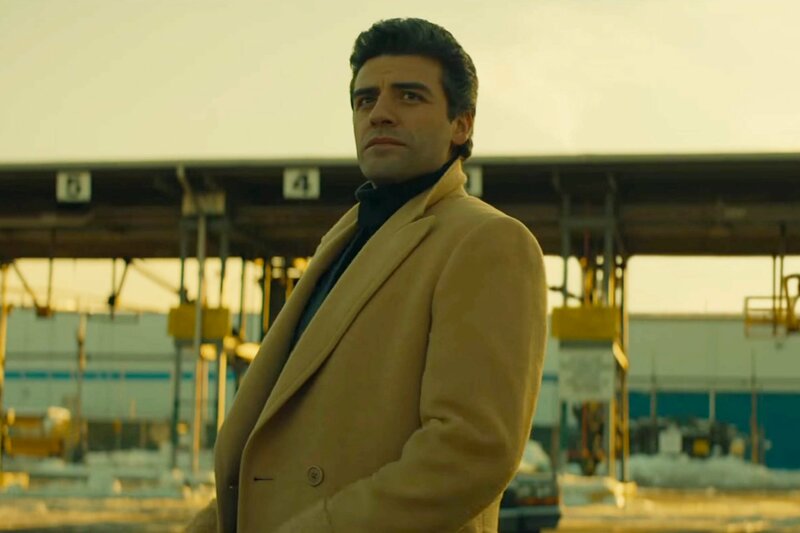 A Most Violent Year, starring Oscar Isaac and Jessica Chastain, garnered no Oscar love this year. The Best Actor and Actress categories runneth over, so in a way, it’s understandable. Hand them the statue, damn it. Was even more lethal on the big screen. This entry was posted in Academy Awards, Beauty, Celebrities, Entertainment, Fashion, Humor, Movies and tagged A Most Violent Year, Academy Awards, Best Actor, Best Actress, big screen, black turtleneck sweater, camel hair coat, celebrities, costum designer, costume design, cup runneth over, entertainment, Fashion, Humor, Jessica Chastain, Movies, Oscar Isaac, Oscar love, Oscar nominations, Oscars, statue, thank you. Bookmark the permalink.